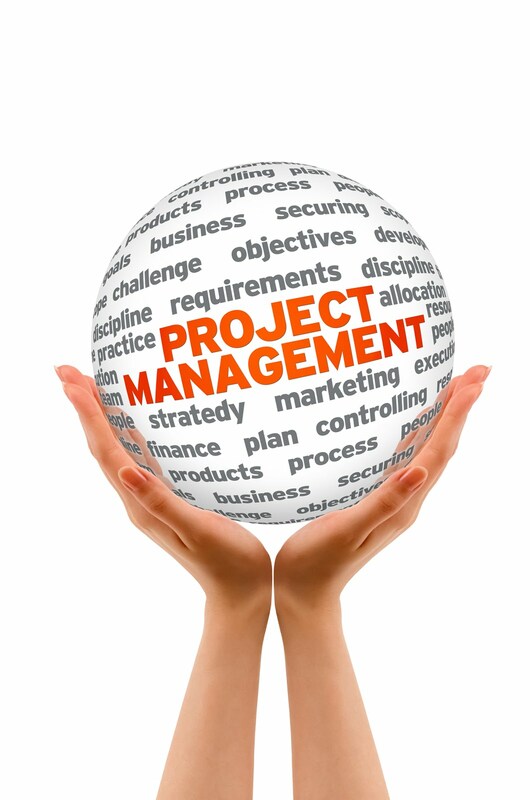 As project managers, we are expected to provide competent forecasts for a whole range of activities in each of our projects without necessarily having the degree of subject expertise that specialists can command. Yet the influence of duration estimates, in particular, plays a vital and central role in the project plan. From the diagram below it is clear that they affect both cost and schedule and therefore cash-flow. However, they also influence the number and timing of the resources required. Given also that resources are frequently shared across projects, poor estimates begin to affect areas outside of the project. Pressures of time also lead to increased risk and reduced quality. There is also a psychological aspect. Teams and clients are happier when the schedule is relatively robust and a sense of stability and control is felt. Poor estimating can produce the opposite. Estimation is therefore a fundamental source of error in the planning and control of all types of projects. In many industries, it is seen as particularly difficult, a view that often causes it to be reduced to guesswork. While the complexity of duration estimation is beyond question in many types of work, rather than leading to an attitude of resigned ignorance, this should stimulate a serious attempt to adopt a rigorous and diligent approach toward reducing the kind of errors typically made. What we need is a general framework and a process both of which can be applied universally. The development of these is the focus of this chapter. Before embarking on this, however, we shall review the common errors made. In this series of posts, we will introduce a general framework for estimating all task durations. It will focus on the key parameters and provide a process which can be followed each time, using appropriate degrees of detail, accuracy and precision. To begin with, we will examine a fairly straightforward case. Consider the single task of painting a 150 square meters of wall space in a room, with three coats needed. Although there would be associated activities within the larger project such as preparation and procurement, the durations for these would be estimated separately. Suppose that we have discovered that a single painter has a productivity of about 12 square meters per hour worked, allowing for climbing, ladder-moving and taking care of parts near corners, windows, floors and ceilings. This tells us that this painter would require about 37.5 work hours of effort to complete the job (450 square meters including the three coats divided by 12 square meters per hour). Suppose there is only one painter available for the job. The ‘effort-driven’ component of the duration would therefore be approximately 37.5 hours, which at 7 hours per day of activity would require almost 5.5 days. However, there would be some additional sub-tasks required, perhaps removing and restoring furniture and protecting floors and perhaps some brief time-consuming non-activity such as allowing the paint to dry between coats. While these could be incorporated by means of a slightly lower productivity rate, we shall treat them as ‘time-driven’ effects choose to add half a day hours of duration to our result to account for them. Finally, we should allow for some contingencies such as problems with access and other unexpected obstacles – make this a further half day giving us a total of approximately 6.5 days of duration. This is summarised in the diagram below. It is not hard to see that this process can be generalised for any type of duration. This we shall do in the next post. The biggest challenge will be we shall face is to define suitable output units in non-physical type of tasks, those that involve work such as design, writing, research, analysis and software development. We shall deal with that challenge in posts to come.